In a major move, the Saudi government has clipped the wings of the Bin Laden family in the eponymous construction group, naming Saudi businessman Khalid Nahas as the chairman of the newly-established Binladin Group Global Holding Company. 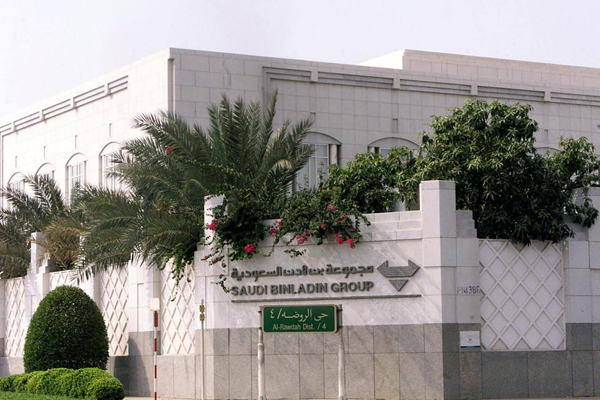 Binladin Group Global Holding Company is 36.22 per cent owned by Istidama, a finance ministry subsidiary, while the remaining 63.78 per cent is with Binladin Company for Development and Commercial Investment. In a move that is aimed at curbing the influence of the Bin Laden family only two brothers, Saad and Abdullah, are represented on the new nine-person board, reported Reuters, citing the document from the kingdom's commerce ministry.